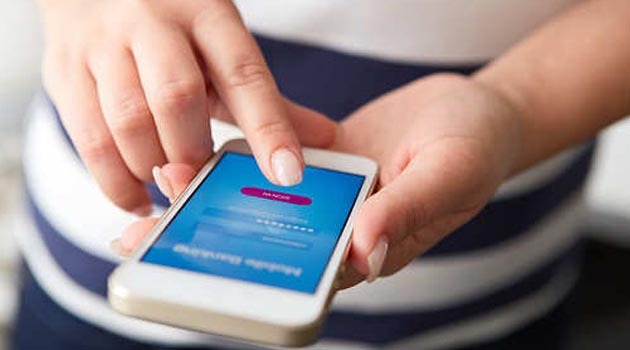 PNB MetLife, has launched an Artificial Intelligence-powered customer service app ‘Khushi’, which aims to provide assistance to policyholders for their insurance-related queries. “U (You) in Khushi means the customer and they are at the centre of whatever we do. We want them (customers) to be happy. We want them to have a meaningful interaction every time they come in touch with us,” Vijaya Nene, Director Operations and Services, PNB MetLife, told. The mobile applicaiton, now available on Android, empowers the customer and ensures customised experience for policyholders. A policyholder can use the app to upload documents; download receipts and statements; get policy features; premium due details; get fund value and portfolio details; and update contact and KYC details. When requested, this app can also locate the nearest PNB MetLife branch, arrange a call back from call centre representatives, fix an appointment with an advisor, among others. Nene clarified that Khushi is not a chatbot, but an AI-powered app, which is both text and voice-based. “Khushi is intuitive. It actually looks at your intention. It’s not chatbot kind of standard templated response – responses of Khushi are more meaningful because of machine-learning capability,” she said.